Latest Aqueous Cleaning Systems Order despatched. Aqueous Cleaning Systems, Latest Order despatched. Today sees the delivery to site of two more water based cleaning machines, despatched from our Runcorn offices. In this Order we are supplying directly to a major company in the Defence Industry. 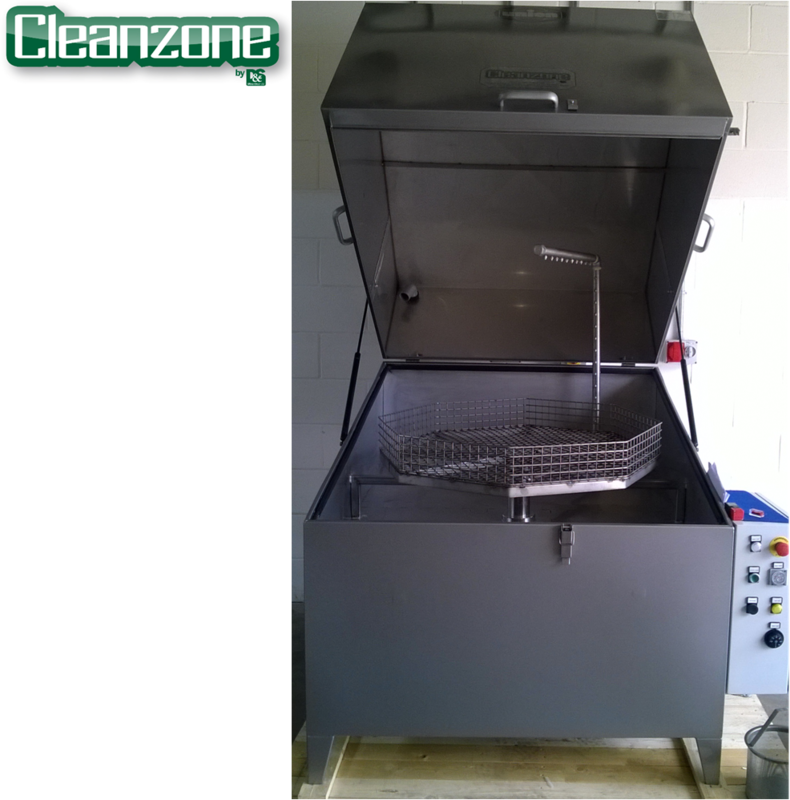 The order is to supply one of our Cleanzone TS spraywash systems along with one of our ‘BIOZONE’ manual parts washer. 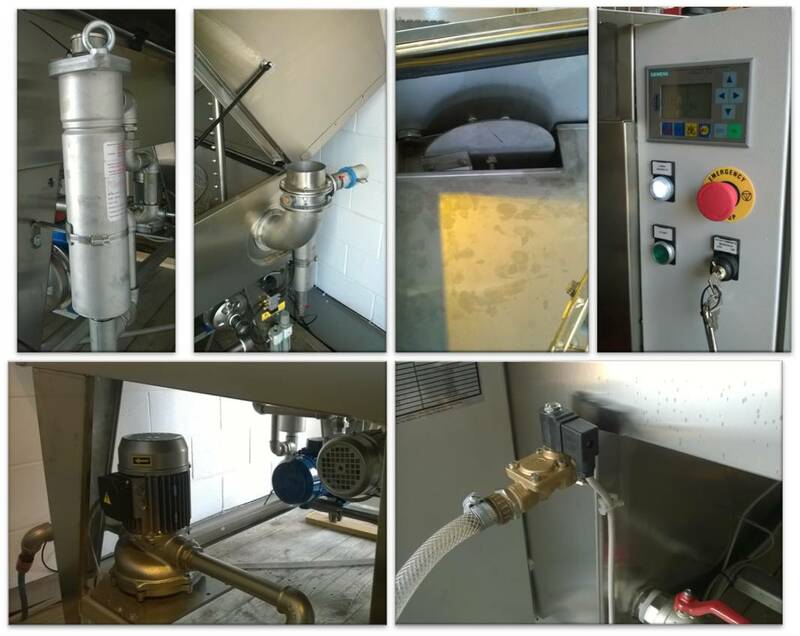 In-line filtration , a pneumatically operated exhaust damper to remove the steam, disc Oil skimmer, plc controlled operator interface and added inline filtration, along with a fill and a pumped emptying system. The Biozone system was a standard unit taken from ouravailable stock , which is currently used in numerous maintenance and production applications .